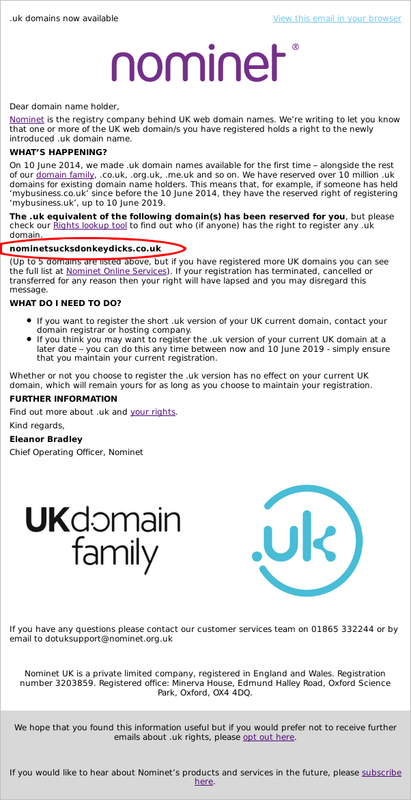 I've registered a new .uk only domain recently. But that was because I object to my domains being categorised, I don't want it to be seen as a company (.co.uk), and organisation (.org.uk) or a personal site (.me.uk). A .uk allows a domain mame without it being categorised, and I like that. Indeed, I have registered some directly under uk for that same reason.